Flooding in the Xe Ban Fay River in central Lao PDR has recently inundated several hundreds of hectares of rice fields adjacent to its banks. Heavy rains have caused the river to reach water levels of almost 19 meters. An agreement signed between the Lao PDR government and Nam Theun 2 states dictates that when water levels reach 14.40m, the dam slows its release into the river. The dam halts releases completely when that level reaches 14.90m. As such, the Nam Theun 2 has been withholding releases for several days. The biggest challenge for large hydropower reservoirs in controlling floods lies in the uncertainty of predicting extreme events of rainfall. 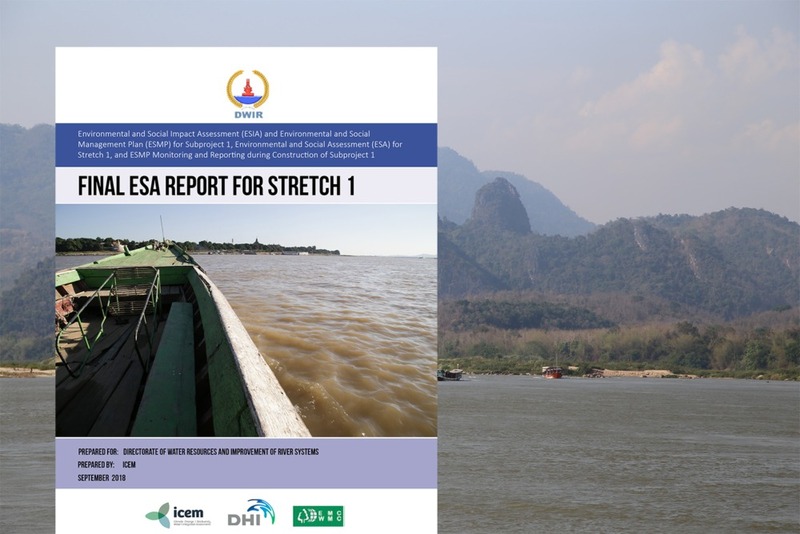 These challenges were outlined in ICEM’s report on the Nam Theun 2 project: Flood control challenges for large hydroelectric reservoirs. There is a great need to compensate for this difficulty by improving the design of the power plants and ameliorating the management of operations and the communications between operators and local authorities in charge of protecting the population. 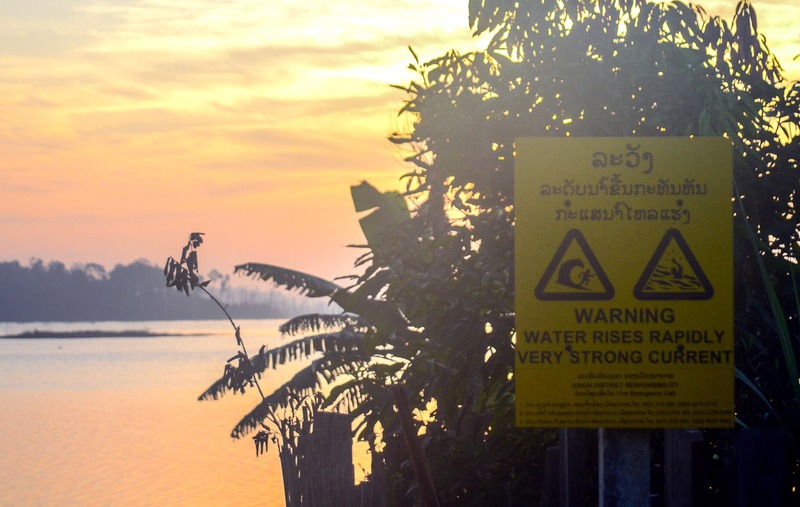 While this particular flood pertains to the Nam Theun 2 project, similar concerns were encountered as a result of ICEM’s Climate Risk and Vulnerability Assessment conducted on the Nam Ngiep 1 Hydropower Project situated in the neighbouring province of Bolikhamsai. 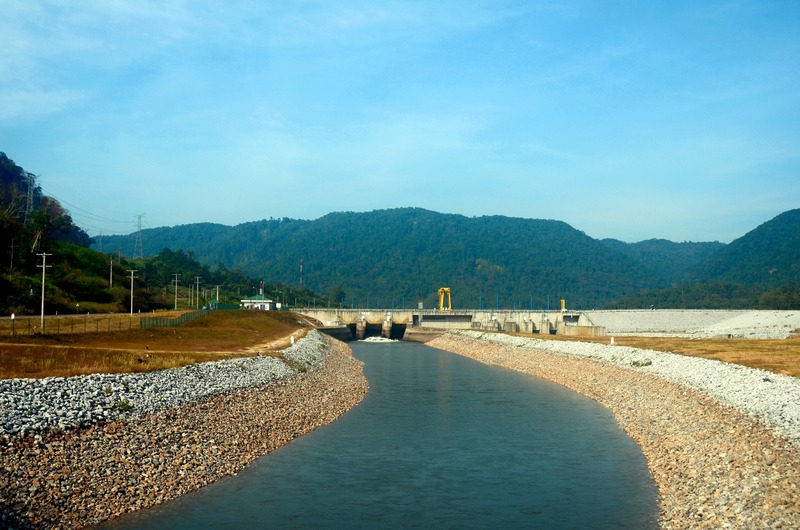 The Nam Ngiep 1 Project is part of a cascade system of hydropower plants within the Nam Ngiep River catchment; thousands of hectares of rice fields and several villages will be at risk if an efficient coordination for prediction and management of floods is not implemented among the projects. While authorities insist that recent flooding has not been caused by hydropower dams but rather by torrential rains, the fact remains that improved design and greater communication along dam cascades could go far in reducing the impact of annual flood events.